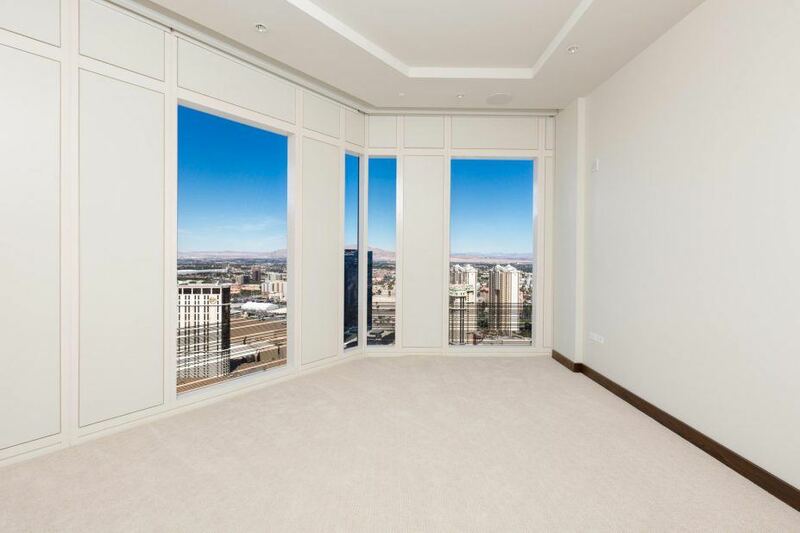 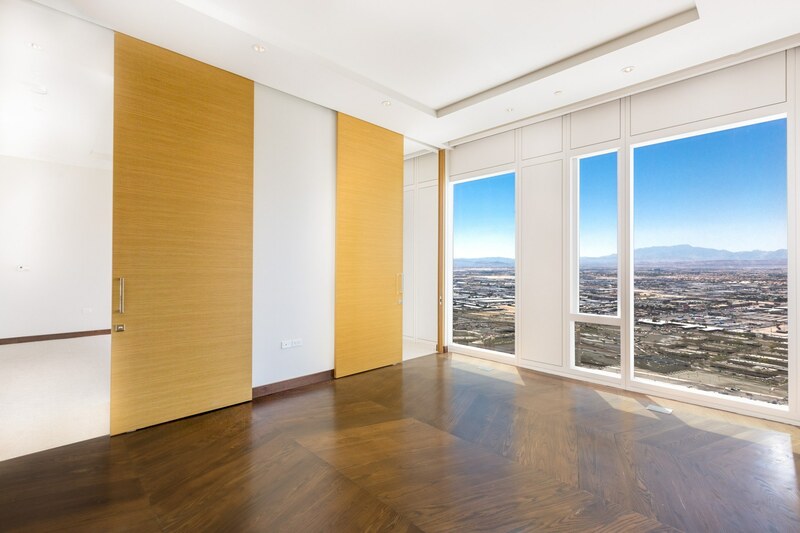 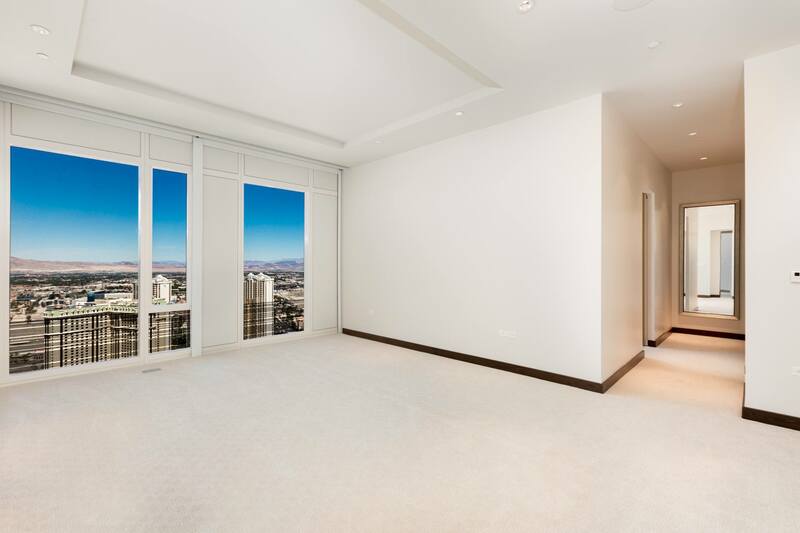 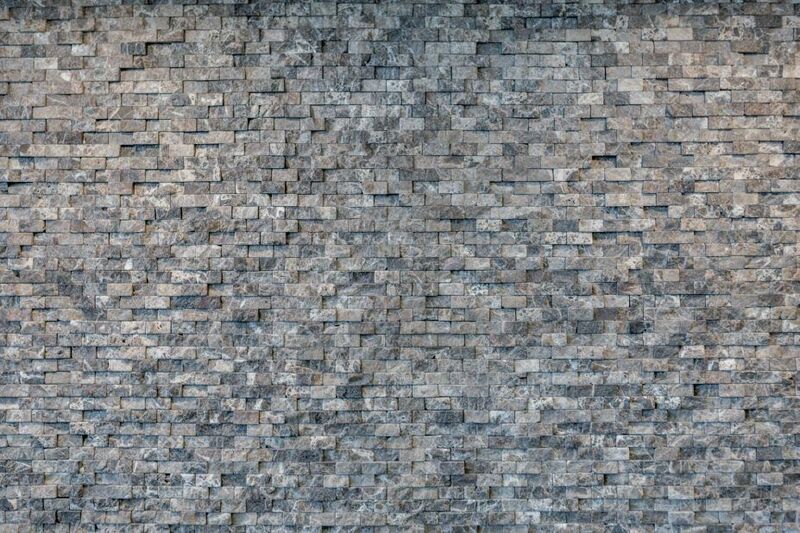 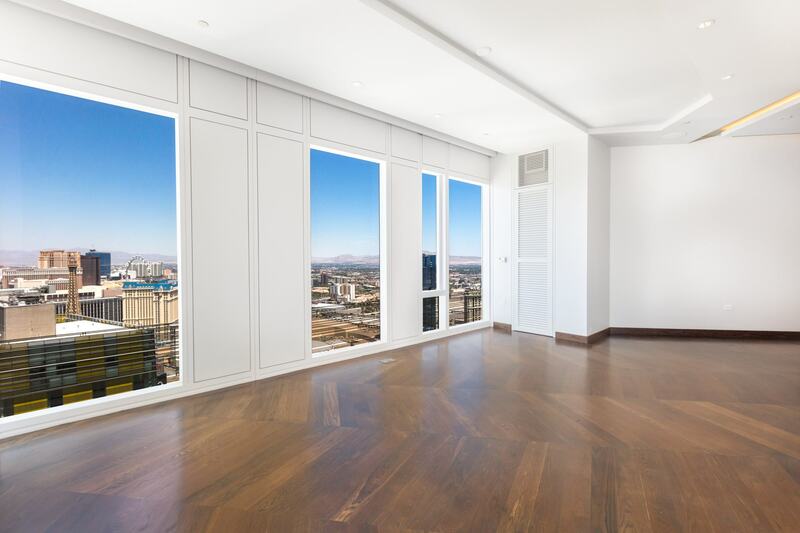 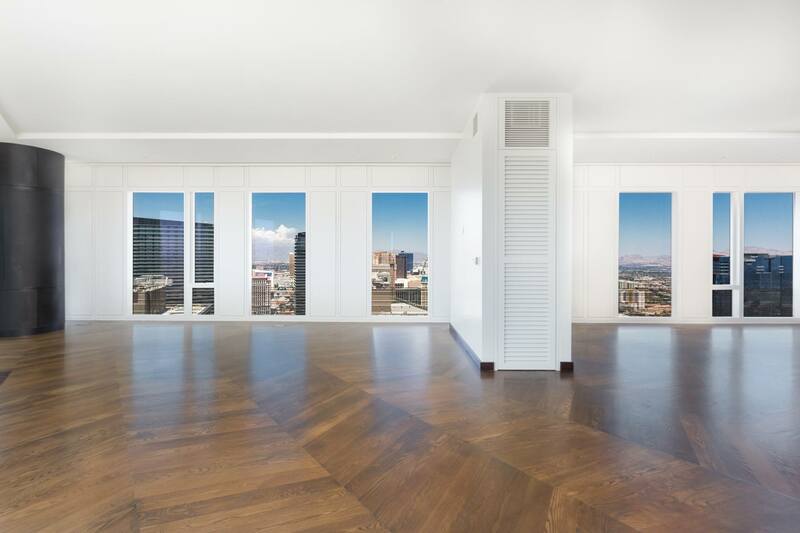 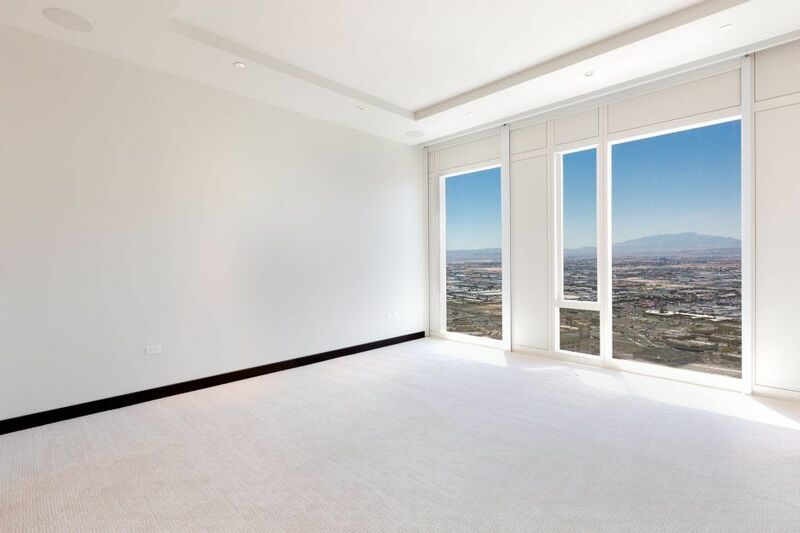 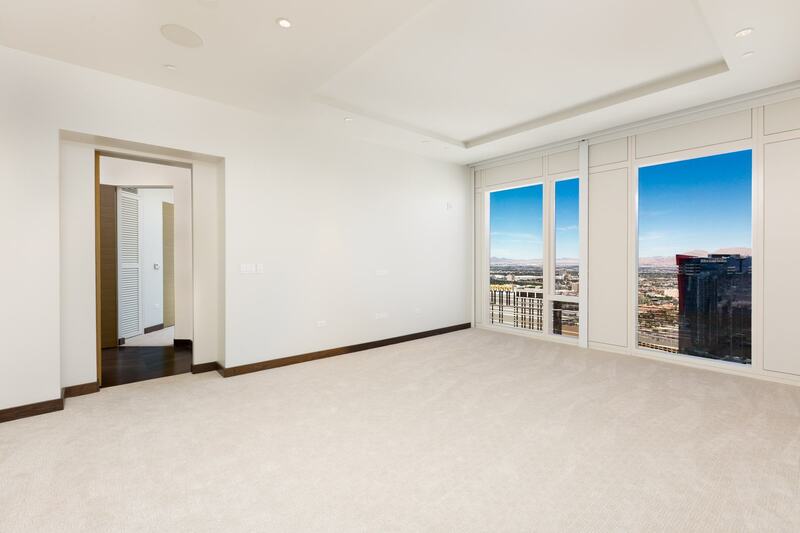 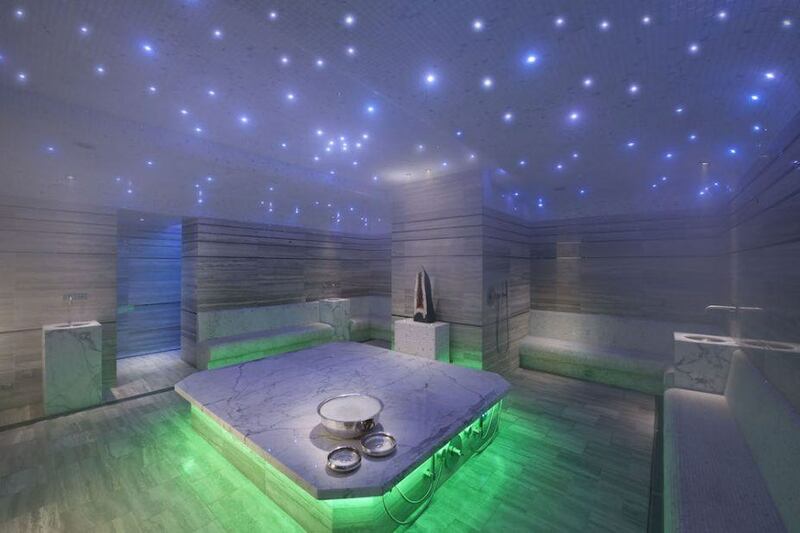 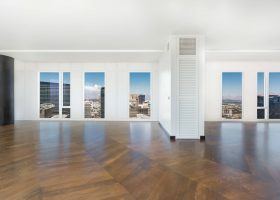 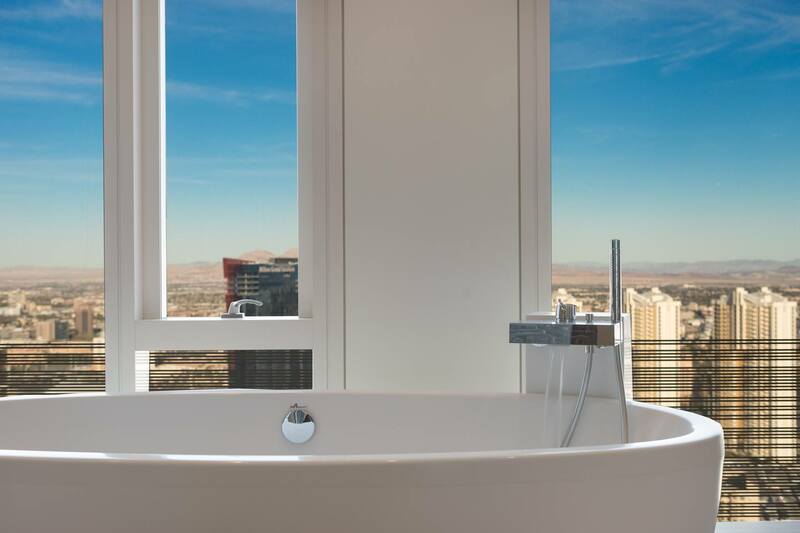 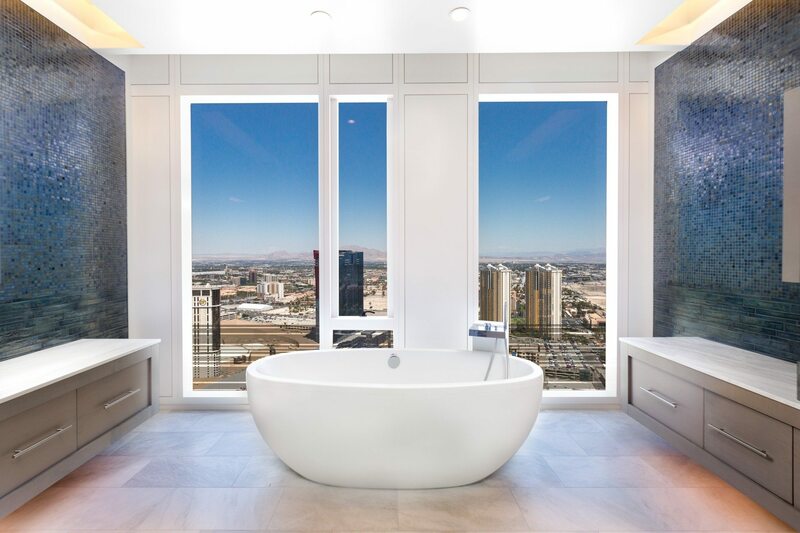 A rare opportunity to enjoy plenty of space in a luxury-filled Las Vegas high-rise. 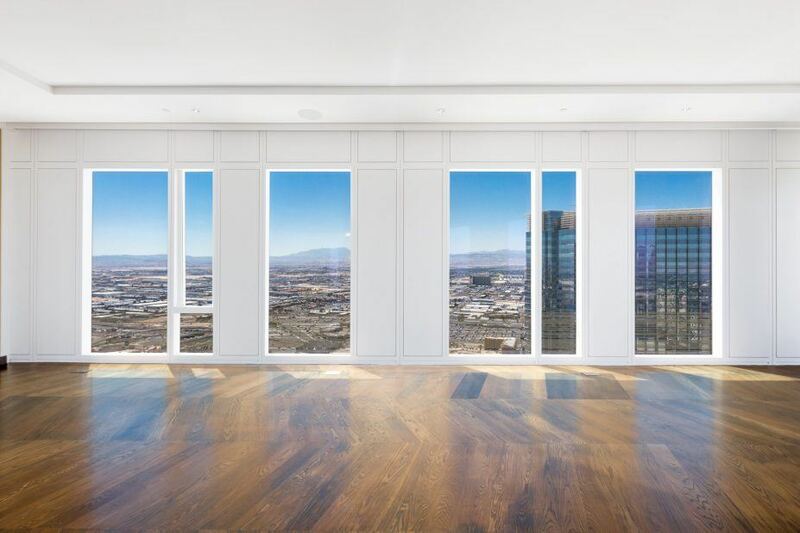 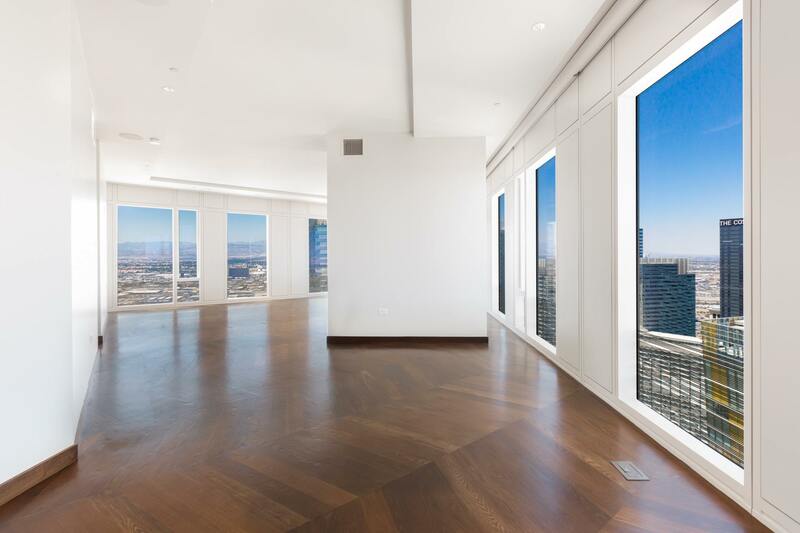 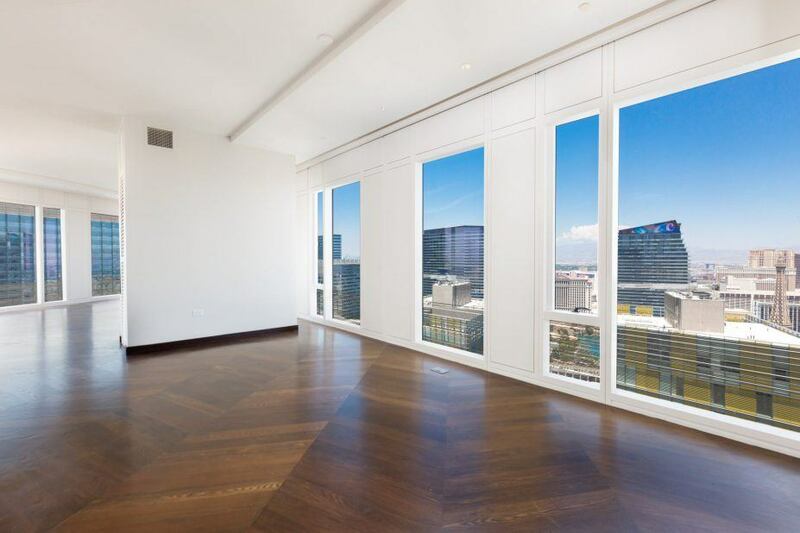 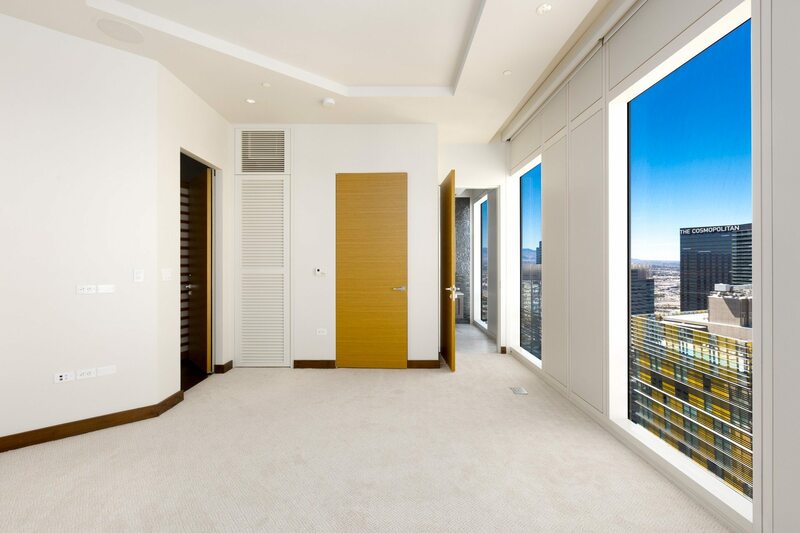 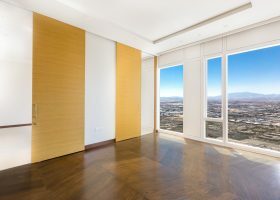 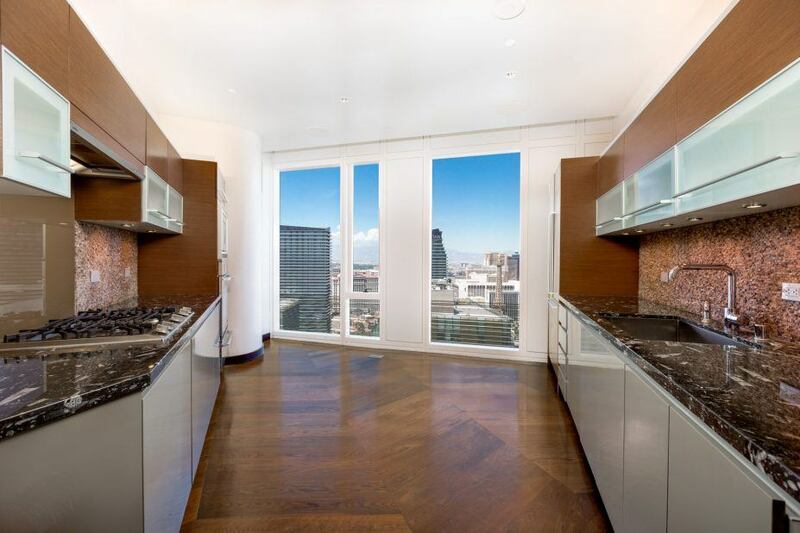 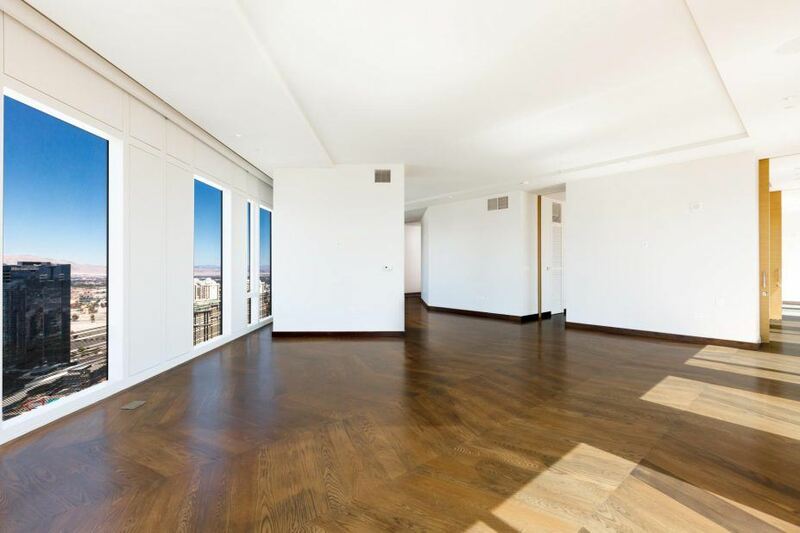 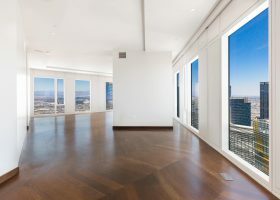 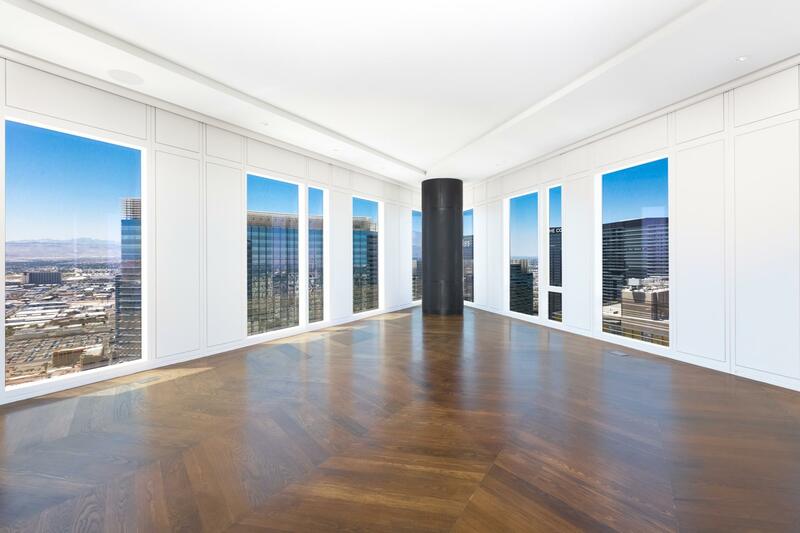 This penthouse corner unit at the Mandarin Oriental is loaded with special features, including iron gates to welcome you at the front door and spectacular views through floor-to-ceiling windows from the 43rd floor. 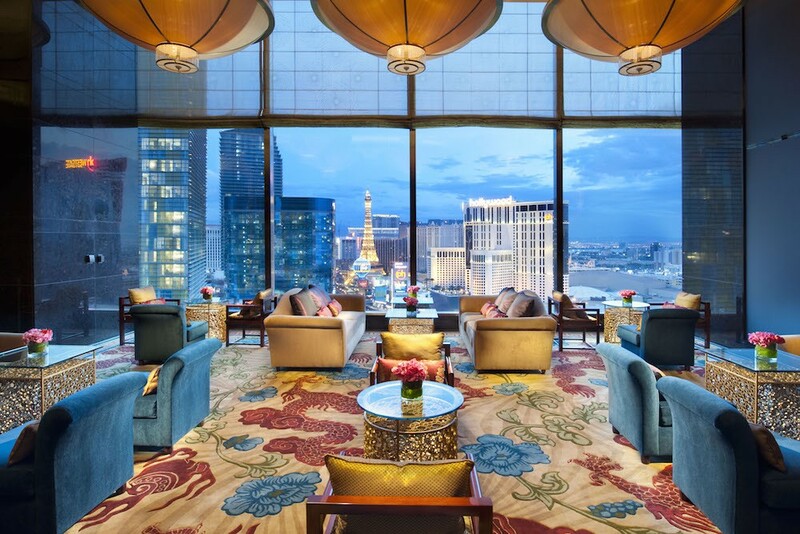 Gorgeous sunsets can be seen over the mountain view to the west while iconic Strip landmarks like the Bellagio fountains can be seen to the north. 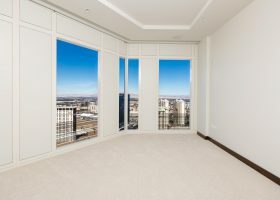 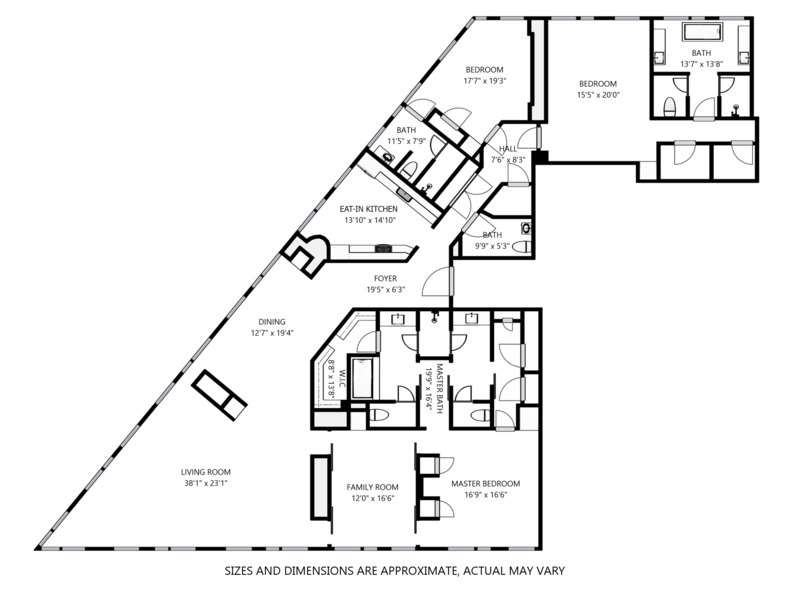 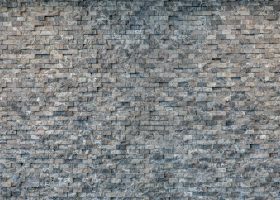 With 3 bedrooms, a den, 3.5 bathrooms and nearly 4,000 square feet of space, the unit is among the top two largest floor plans in the building. 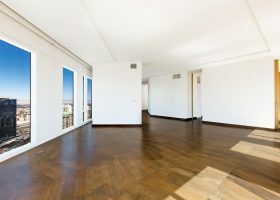 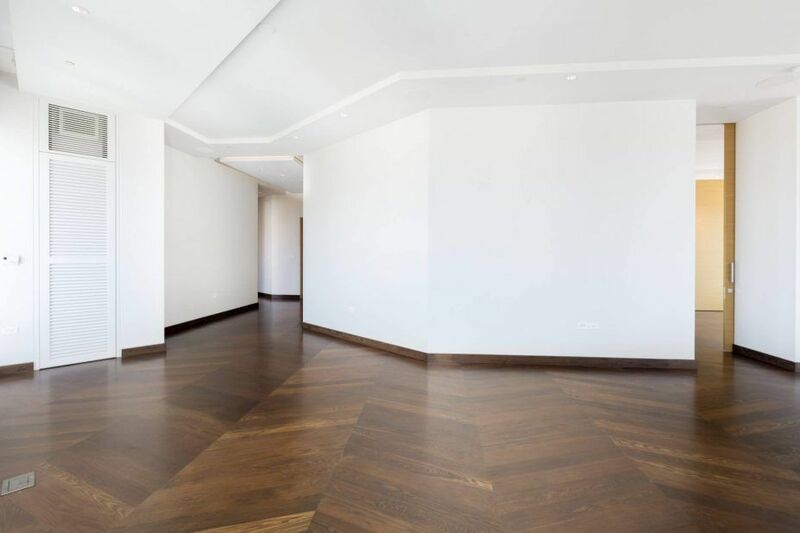 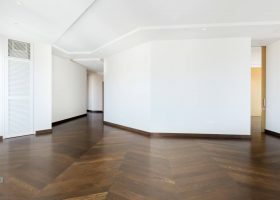 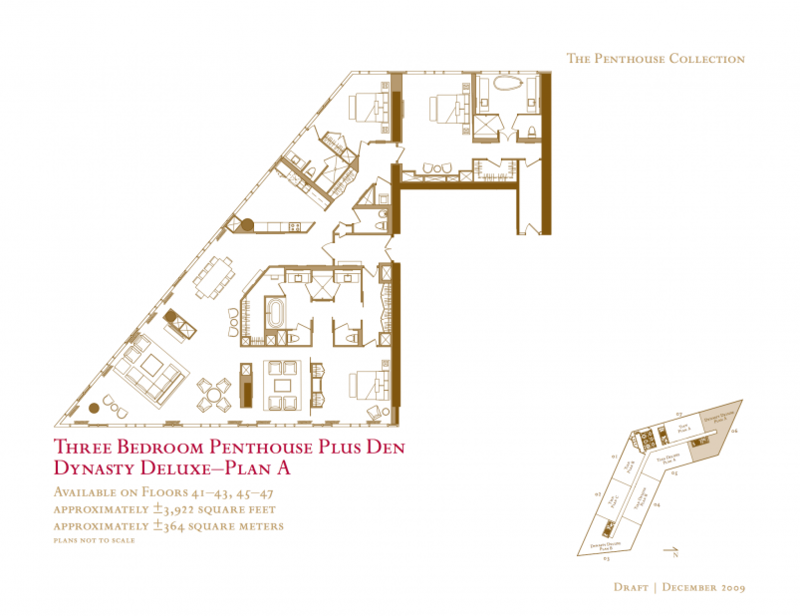 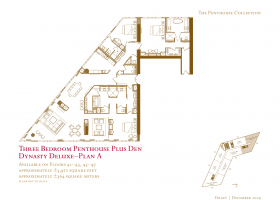 The layout of the penthouse is wide open and spacious, perfect for entertaining guests and full-time living for a single resident, couple or family. 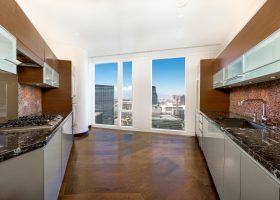 The kitchen is large for a high-rise, with counters on opposite walls, sleek modern features, wood-paneled cabinets and a built-in wine cooler. 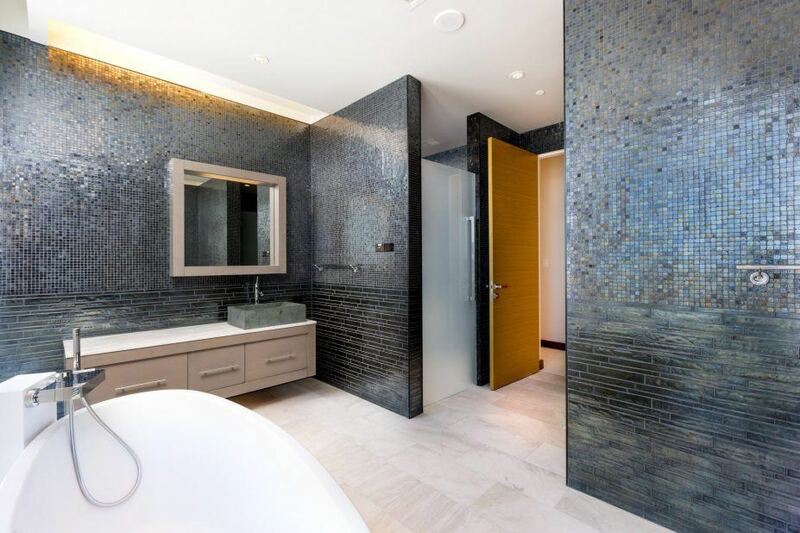 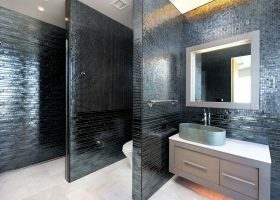 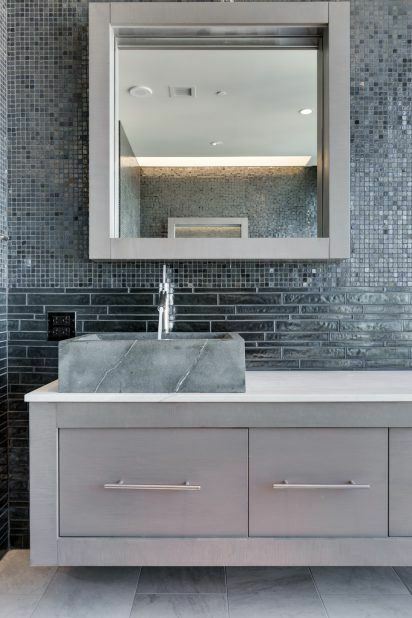 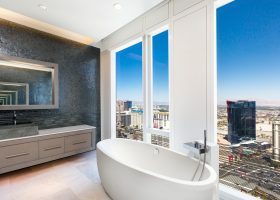 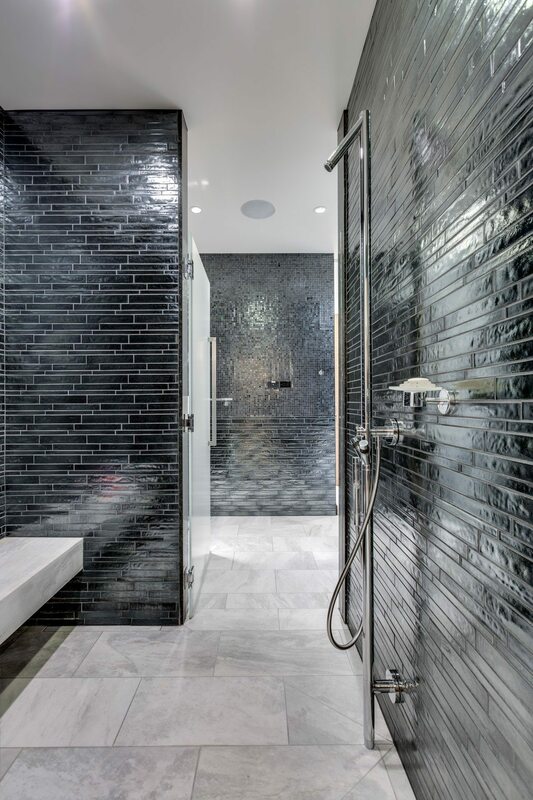 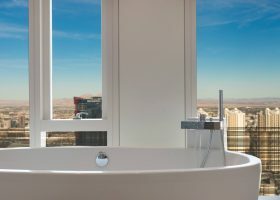 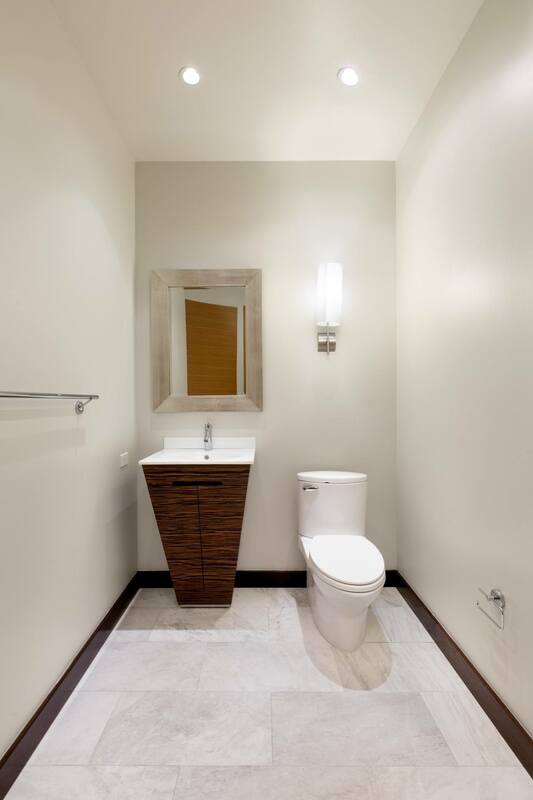 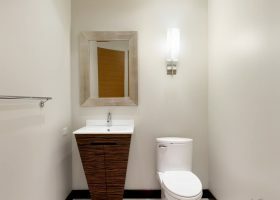 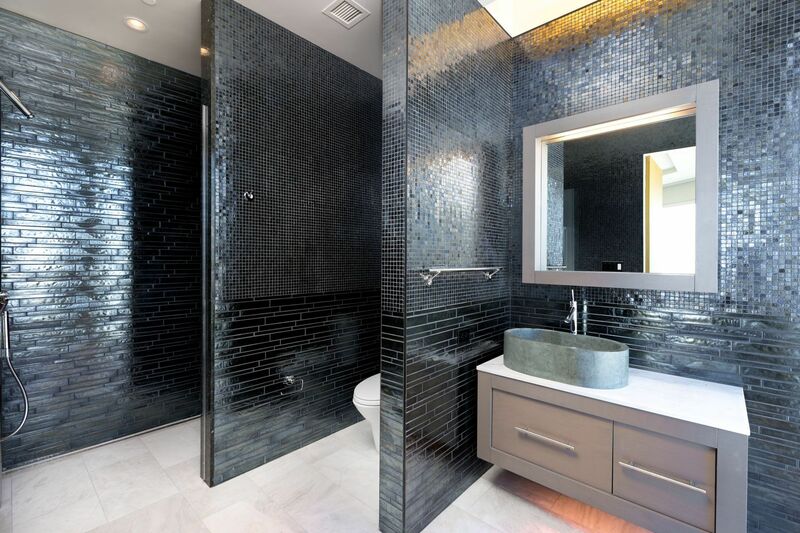 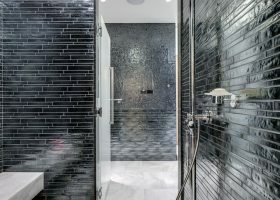 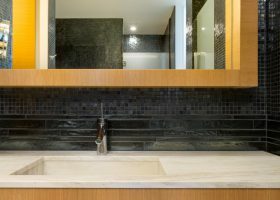 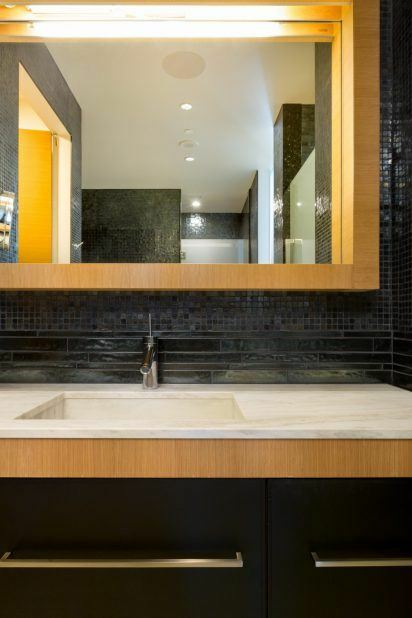 Hardwood floors are found within the den and kitchen, with carpeted bedrooms and bathrooms that feature spa-style amenities like walk-in showers, floating vanities and stand-alone bathtub with a dramatic window view of the Strip. 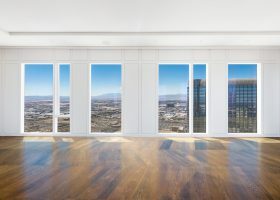 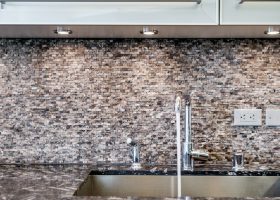 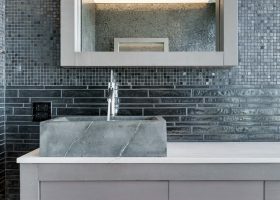 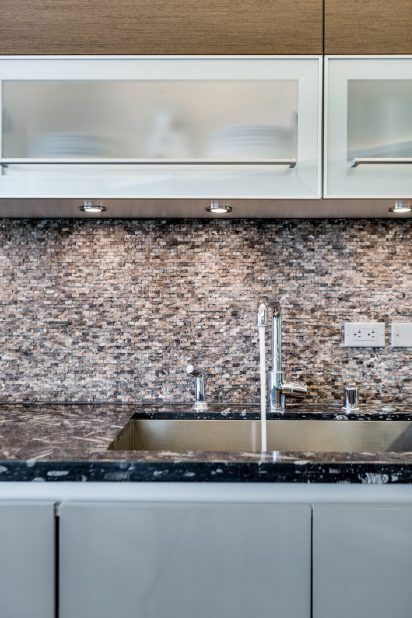 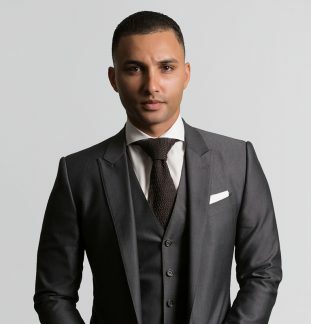 High-tech features throughout the penthouse include electronic blinds, a Sonos surround-sound audio system and state-of-the-art Dacor appliances. 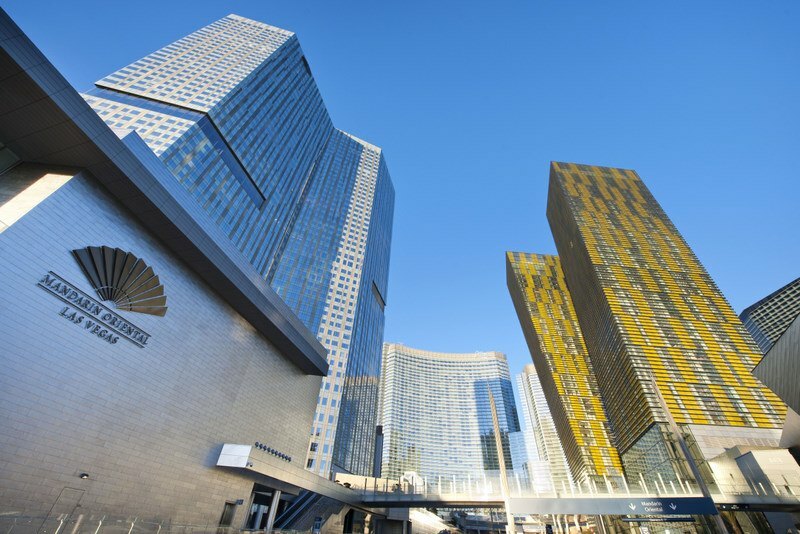 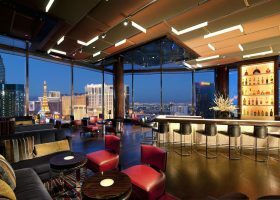 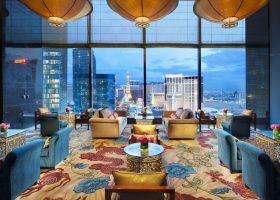 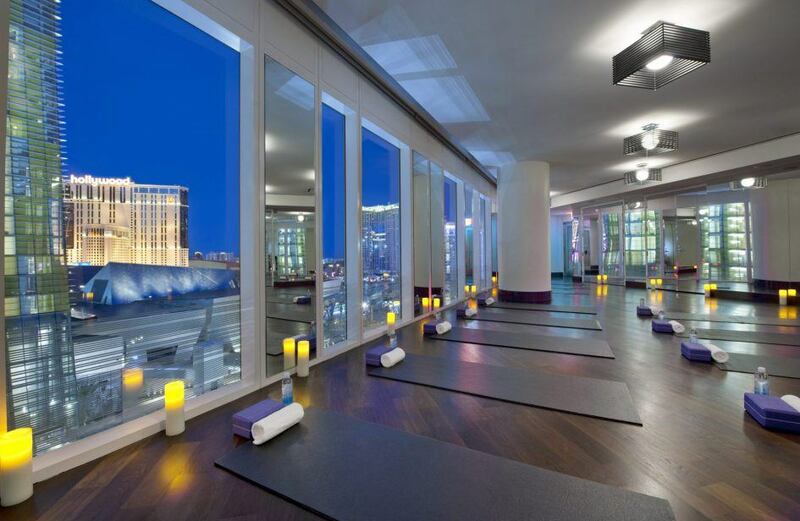 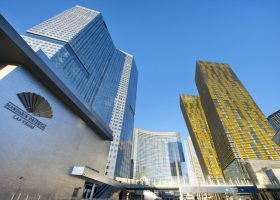 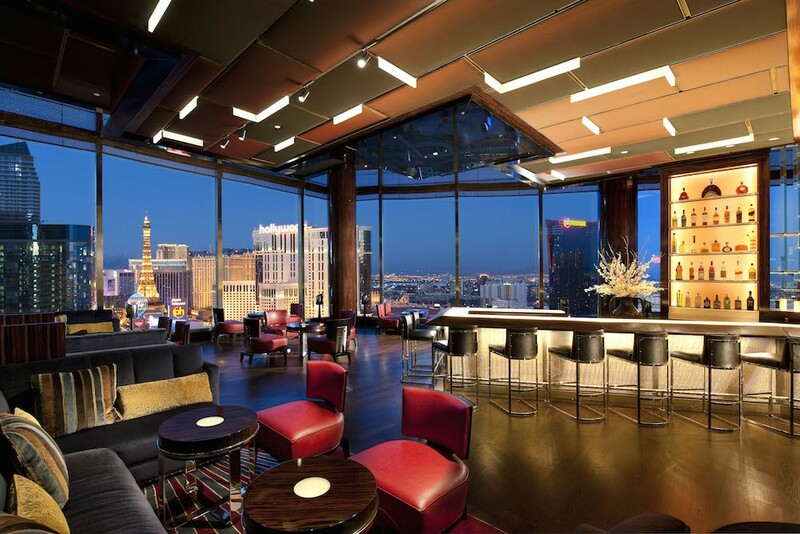 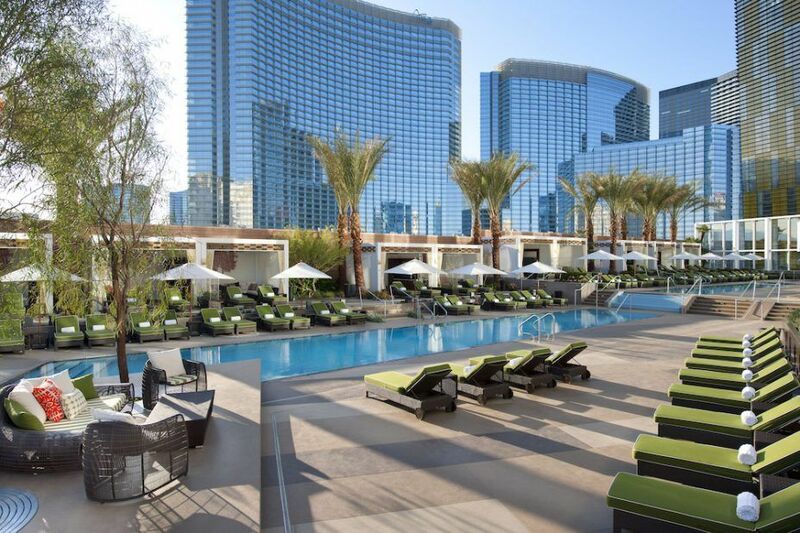 The Mandarin Oriental defines luxury high-rise living in the heart of Las Vegas with complimentary valet parking, fitness center and swimming pool among its many resort-style amenities. 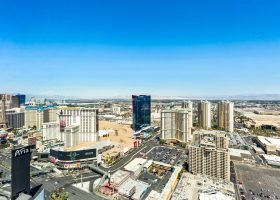 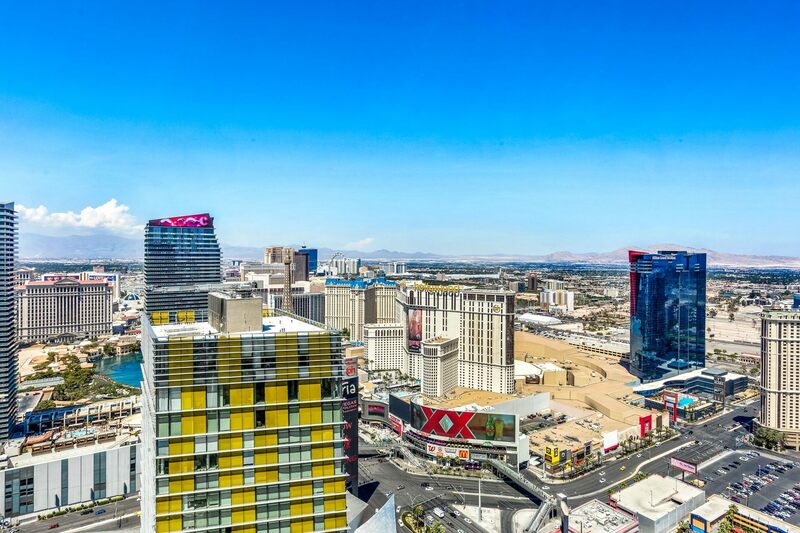 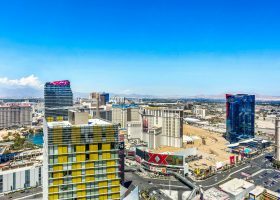 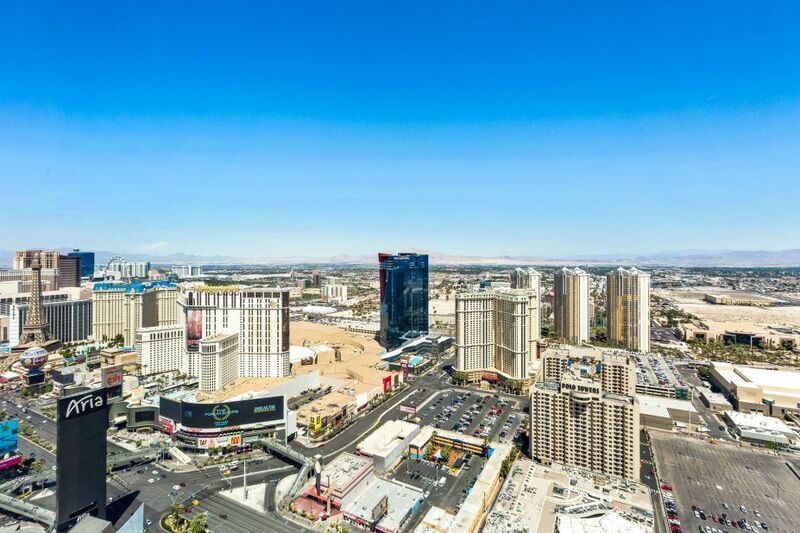 Located in the busy City Center complex, it’s within walking distance to popular Vegas attractions, fine dining, world-class shopping, Broadway-caliber entertainment and the new T-Mobile Arena.